Sometimes smaller is just as perfect. Just like its bigger brother, the 12R Monstercombi, the Radical 9R Supercombi comes with the latest innovations and spacious compartments that leave nothing to be desired. On the outside, the bag comes along in a new slim shape and impressive effects. On the inside, it gives you two spacious compartments as well as a separate shoe compartment so that you can keep your dirty shoes or laundry locked away if you need to. The two big outside accessory pockets make sure that you can keep everything where you need it, while the climate control technology CCT+ keeps your racquets protected from extreme temperatures. Its comfortable carry system allows you to throw this over your shoulder or right onto your back. 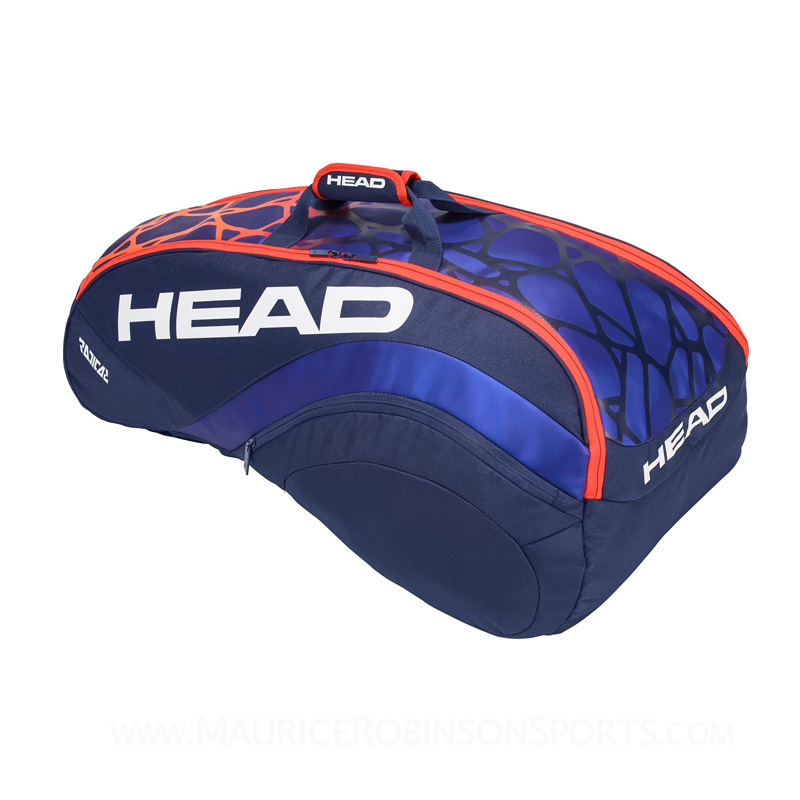 Do you own the Head Radical Supercombi 2018 9 Racket Bag?